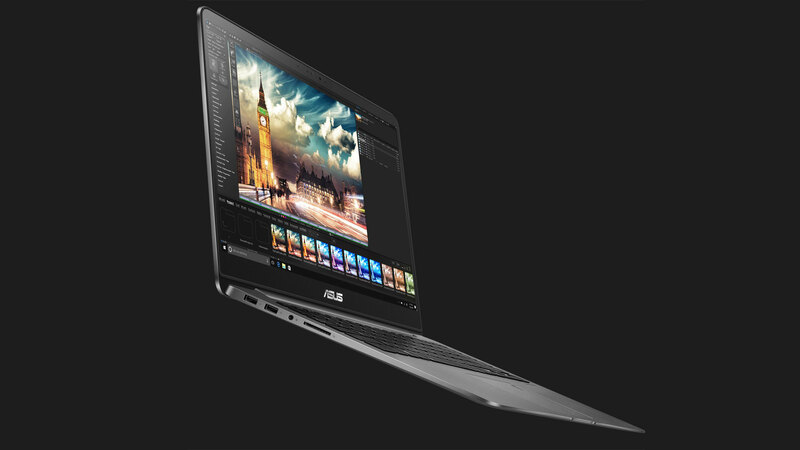 The ASUS ZenBook UX430 is the slimmest ZenBook with discrete graphics processing to date. With up to NVIDIA® GeForce® 940MX inside, it can do a lot, but what kind of advantages can you expect? 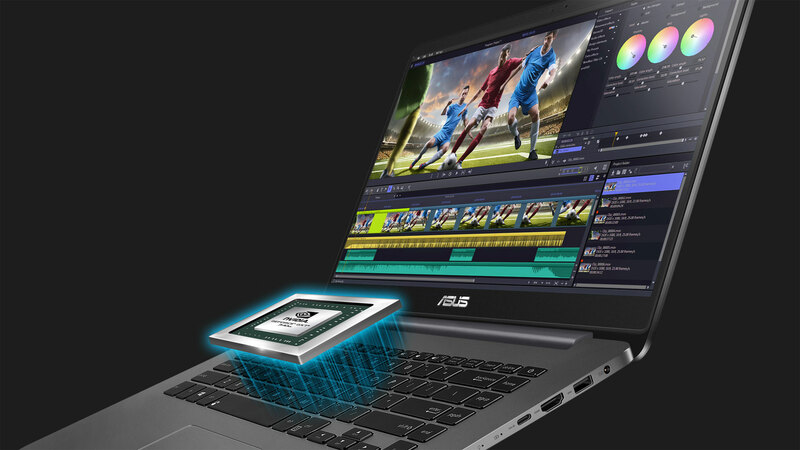 All modern laptops have some form of graphics processing unit to handle the load for video-related processes. Often, these processors will be built right into the motherboard alongside other components, such as the CPU and RAM. Integrated graphics then use the same resources as those other components. As a result, integrated graphics processors tend to consume less power and are less expensive than notebooks with dedicated graphics. For casual users, integrated graphics are often enough, especially considering they can tackle full HD video content just fine. On the other side of the coin, discrete graphics have their own dedicated memory and are printed on a separate board. Not only do graphics processes leave the system memory alone, but the memory for dedicated GPUs is optimized for the task. That means more bang per megabyte of memory than you would get with an integrated graphics set-up. Of course, for more intensive work, discrete graphics can run a little hot and demand more power. Between the need for extra room for the GPU and the extra cooling required to keep it running smoothly, you’re typically going to have a slightly bigger laptop. Luckily, the difference in size between ASUS laptops with and without dedicated graphics isn’t huge. 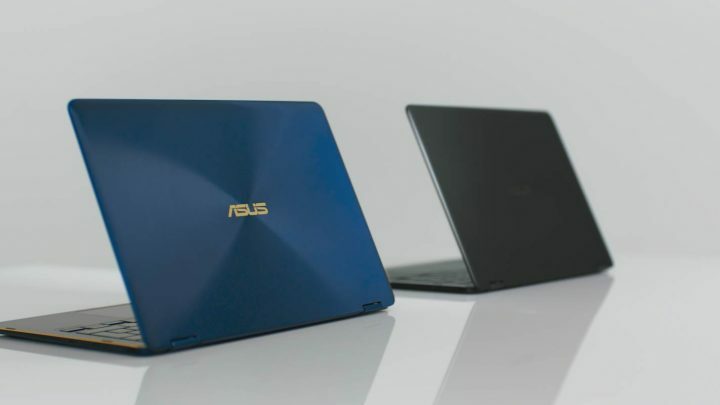 ZenBook UX430 is only 15.9 mm thick, while the ZenBook 3 Deluxe UX490 is 12.9 mm. 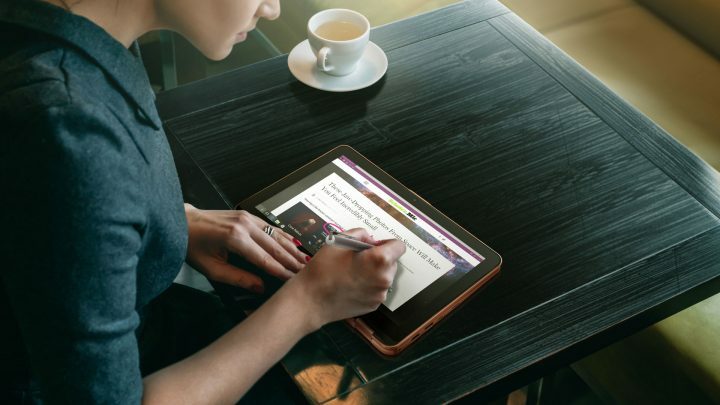 Either way, you’re getting a slim, portable laptop, with minor trade-offs for portability or power. The full suite of Adobe photo editing apps are built to leverage NVIDIA graphics. That includes Photoshop, Illustrator, and Lightroom. Jump between multiple high-resolution RAW files. Zoom in on and pan across images without skipping a beat. Employ masks, blurring, and other tools effortlessly. Run personalized plug-ins speedily. Stack up multiple layers of detailed work and be confident that the ZenBook UX430 and UX530 can handle the load. Discrete graphics also help immensely when editing videos in programs like Adobe Premiere Pro and Sony Vegas. Render large 4K clips stably and without hesitation. Have sprawling projects with multiple soundtracks applied. Leverage After Effects more quickly and with greater accuracy. Whatever the scale of your video project, the ZenBook UX430 and UX530 are up to the task. Games can really push the envelope when it comes to graphics processing power. When playing the latest games, up-to-date hardware and drivers will ensure framerates are high and stable. Thanks to a tight partnership between NVIDIA and developers, you can expect stunning visual effects on day 1 of major releases. Volumetric “God rays” appear when you’re looking at sunlight peeking through trees in a misty forest. Subtle features like horizon-based ambient occlusion will cast shadows realistically from characters against nearby objects. A wide range of these specialized lighting, texture, and 3D effects combine for enhanced immersion in games powered by the Unreal Engine, Crytek, and Unity. 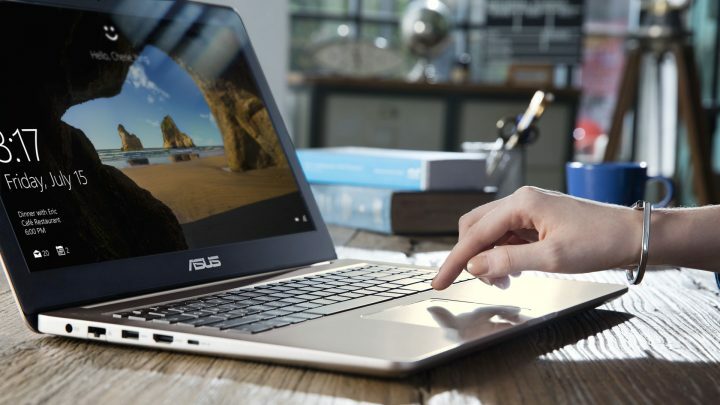 The ZenBook UX530 sports up to an NVIDIA GeForce GTX 950M with 2 GB of GDDR 5 VRAM. Combined with up to an Intel® Core™ i7 processor and up to 16 GB of DDR4 2133 MHz SDRAM, you’re looking at some high-grade processing power. Meanwhile, the ZenBook UX430 can have up to GeForce 940MX graphics with 2 GB of GDDR3 memory. We’ve broken down every model for easy reference here, so you can find the one with the right amount of power. Note that the UX430UA is using integrated Intel graphics, while the rest are using discrete NVIDIA graphics. Ultimately, all of these capabilities don’t only help with intensive video editing or gaming situations; on a day-to-day basis, you can enjoy smooth, stable performance no matter what you’re doing. Even if it’s as simple as writing e-mails, watching videos, or checking documents throughout your day, a discrete graphics processes those operations too. 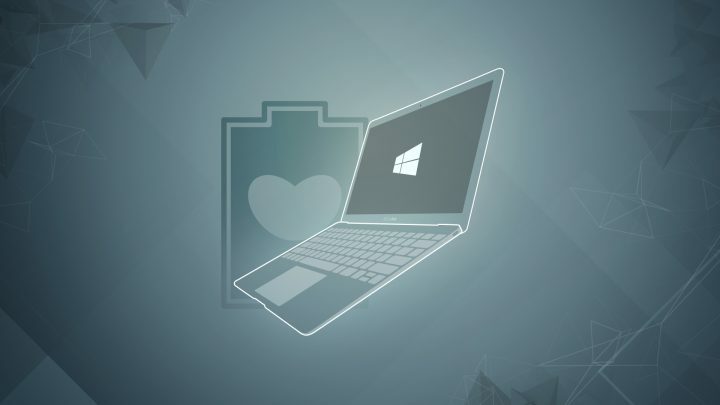 That said, if you’re working regularly with high-quality video editing, photo editing, 3D modeling, or any other sector that needs a lot of power and the versatility of Windows 10, the ZenBook UX530 and ZenBook UX430 with discrete graphics processing are great places to look.